In my many years of reading, I’ve encountered three “perfect” science fiction books, and I’d like to share them with you, because they are more than worth your time. As a short preamble, this isn’t a listicle, and this isn’t a “Top 5 Sci-fi Books!” for two reasons: One, I hold a distinction between “favourite” and “best”, and not all of my favourite books are likely to also be yours. Second, I’m not going to share the runner-ups here, this list is about perfect books. Second, before we get to the list itself, I want to say a couple of words about science-fiction. 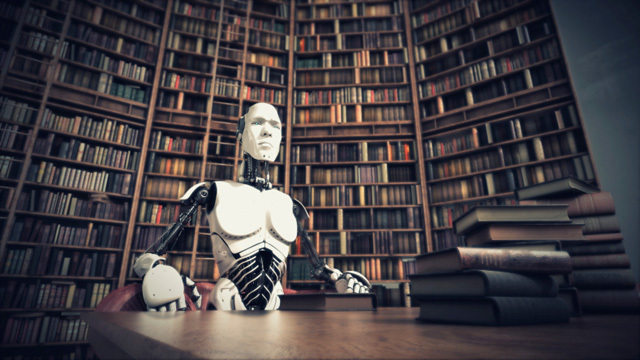 Science-fiction isn’t merely futuristic or in space, but it’s about stories that ask questions, that posit changes and explore them, or advocate for said changes. The setting can help, but isn’t necessary, for instance, Star Wars is famously an Arthurian fantasy series, that happens in space, rather than a science-fiction story. The intention is to post these monthly. Since I haven’t posted these in a while though, I’m going to split the last half year’s media consumption post into several parts. This one will focus on games(video games, board games, card games), and books (also manga and comics). I’ll give a paragraph or so for every show I have what to say of. 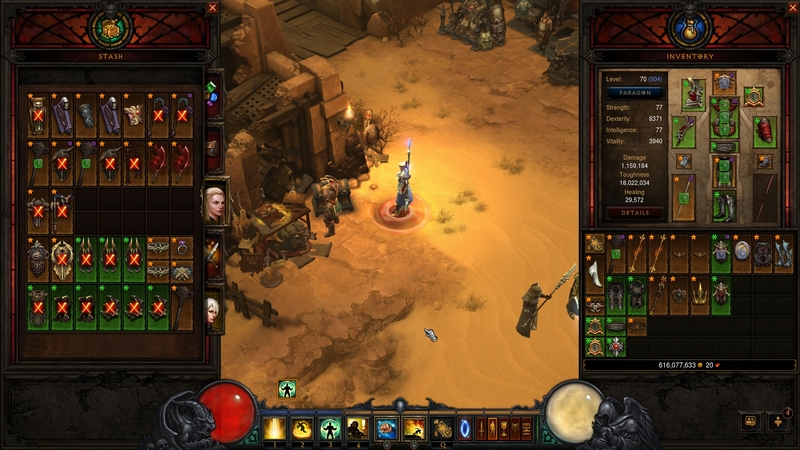 Diablo 3 is all about the loot. Taken during patch 2.1.1, those 4 Furnaces, damn. Diablo 3 – The big elephant in the room. I’ve spent over 800 hours on the game over the recent months. It had consumed me, at least for the first 2-3 months, where every single free moment of my time was spent on it. I barely watched anime, even. The drive for loot was strong. I’m now slowly winding down my time with it. Both because the gameplay isn’t all that good, and because I realize the only goal you play it for is to get items that make you faster at obtaining items. The “end-game” content is truly lacking, and the only thing worse than the end-game content is pre-end-game content, which just feels bad. Though the basic leveling in terms of levels feels good.